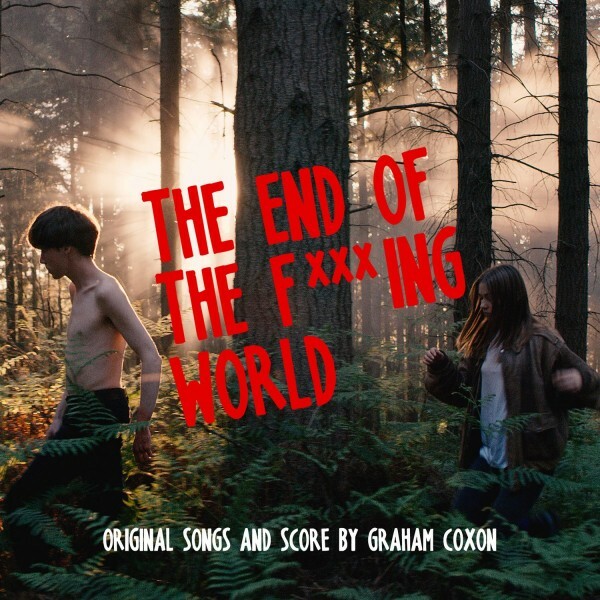 The release of the debut original soundtrack score from Graham Coxon to accompany Channel 4/Netflix series ‘The End of the F***ing World'. This 16-track album will be released as a digital download on 26th January, ahead of a vinyl release scheduled for March 16th 2018. Recorded in Graham’s home studio in Summer 2017 the album was written, composed and performed by Coxon and marks Coxon’s original soundtrack debut. Pre-order now to receive an instant download of the first track to be released from the album, titled Walking All Day. Taken from the original music for the Channel 4 / Netflix TV Series The End Of The F***ing World, produced by Clerkenwell Films and Dominic Buchanan Productions.